Traverse City, Mich. (December 5, 2017) – Promethient, a start-up provider of human-scaled climate control systems, has named automotive industry veteran, Scott Kunselman, to its board of directors effective December 1, 2017. Promethient was founded in 2014 by Chuck Cauchy, a world-recognized expert and innovator in the field of solid state cooling and thermoelectrics. He has successfully launched cooling/heating systems in the automotive, medical, food service and consumer products markets. Promethient’s proprietary technology combines revolutionary Graphene material with solid state heat pumping to directly heat or cool people. The scalable nature of the technology, combined with its ability to connect via the Internet of Things (IoT), makes it a natural fit for multiple uses and industries. Promethient is currently targeting the transportation, office furniture, medical and garment industries for its initial market launch. The company will be entering into production in 2018 and is currently developing prototypes for products in a variety of industries. 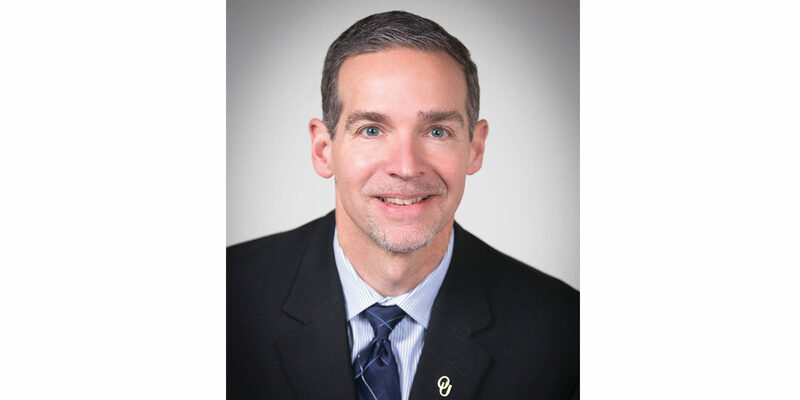 Kunselman, currently the Chief Operating Officer of Oakland University in Rochester Hills, Michigan, also holds a board position with Horizon Global Corporation. He also had been the chair of the Michigan Minority Supplier Development Council and held board positions with the FCA Foundation (former Chrysler Foundation) and the Detroit Science Center. Prior to joining Oakland University, he held executive positions reporting to the CEO within Vehicle Safety and Regulatory Compliance, Purchasing and Supplier Quality, and Engineering with FCA – North America for FCA US LLC (“Chrysler”), an automobile manufacturer headquartered in Auburn Hills, Michigan. Kunselman holds a bachelor’s degree in Mechanical Engineering from Carnegie Mellon University, a Master’s degree in Mechanical Engineering from the University of Michigan and a MBA from the University of Michigan. He and his family reside in White Lake Township, Michigan.